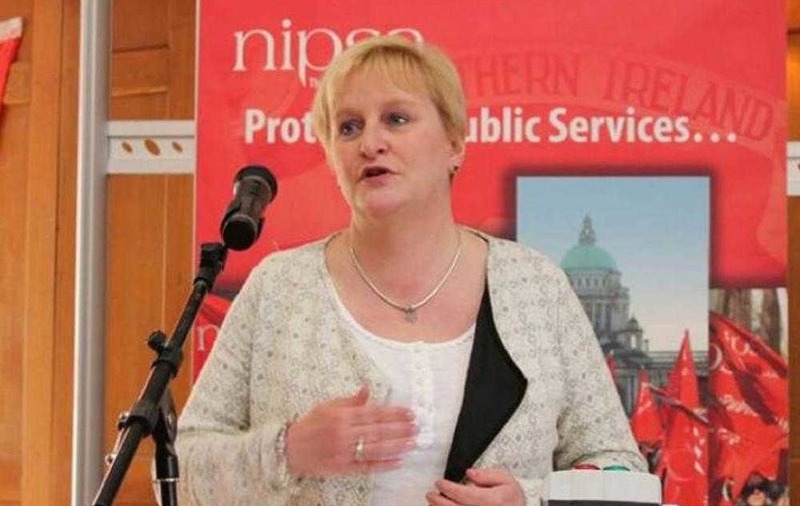 NIPSA'S headquarters has backed a controversial resolution in favour of a Brexit. 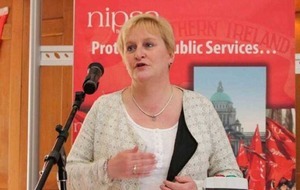 However, the public service union's general secretary Alison Millar has said it is up to individual members to decide how they vote in next week's EU referendum. 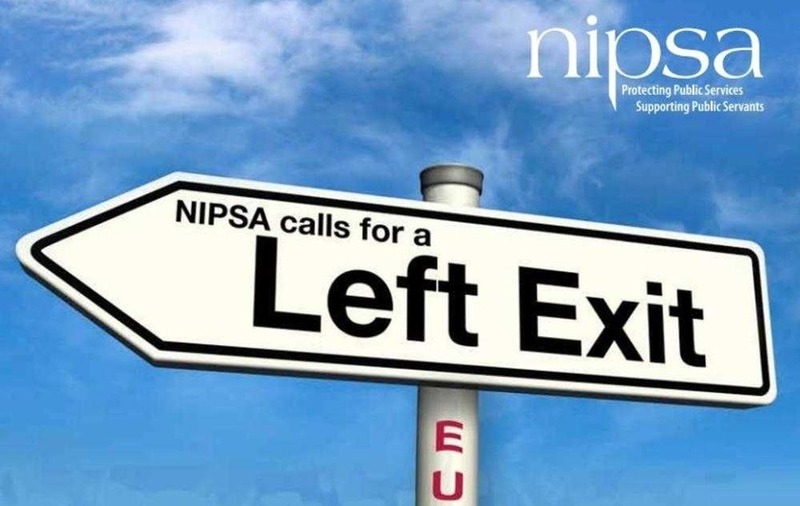 Earlier this month, Nipsa's annual conference voted to back the UK severing ties with Brussels. 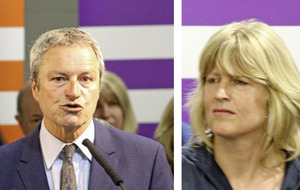 The motion was proposed by Patrick Mulholland, a Socialist Party activist who was defeated by Ms Millar in last year's election for the union's top post. 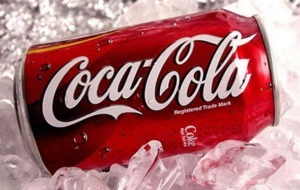 It was passed by 68 votes to 58 with five abstentions. Mr Mulholland, who is keen to distance himself and fellow supporters from the mainstream Brexit campaign, insists the resolution reflects the wishes of Nipsa's rank and file. 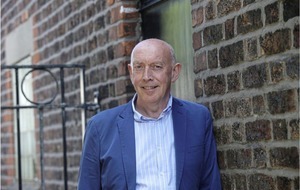 A number of the union's members have contacted The Irish News to say they disagreed with the motion, which runs contrary to the stance of the Irish Congress of Trade Unions umbrella body. A campaign leaflet produced by the union's headquarters argues for a "left exit". The literature says historical evidence supports the resolution's claim that the EU is a "rich man's club". 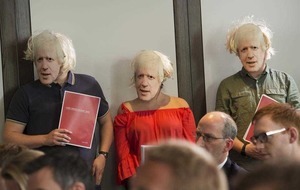 "This shows that the EU, despite the message spun by its huge public relations machine, has been found to have an economic philosophy diametrically opposed to the core principles of trade union advance," it states. "If our movement’s struggle throughout its history has been a fight to transfer power from the 'wallet to the ballot' and for the democratic scrutiny that accompanies such a struggle, it is clear that the expensive and undemocratic European Union has the opposite mission." 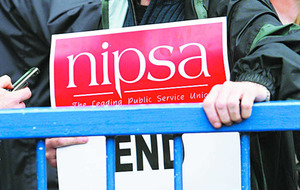 It remains unclear whether the Nipsa general secretary supports the controversial resolution. 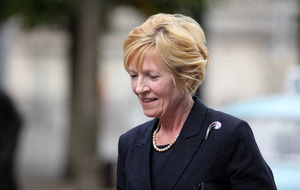 In a note on the union's website beside the campaign leaflet, Ms Millar states: "I appreciate this is a sensitive issue and it will be a matter for individual members to decide how they vote in the EU referendum on 23 June 2016."